Jak rozwijać swoją karierę. How to improve Your career. 1 Jak rozwijać swoją karierę. 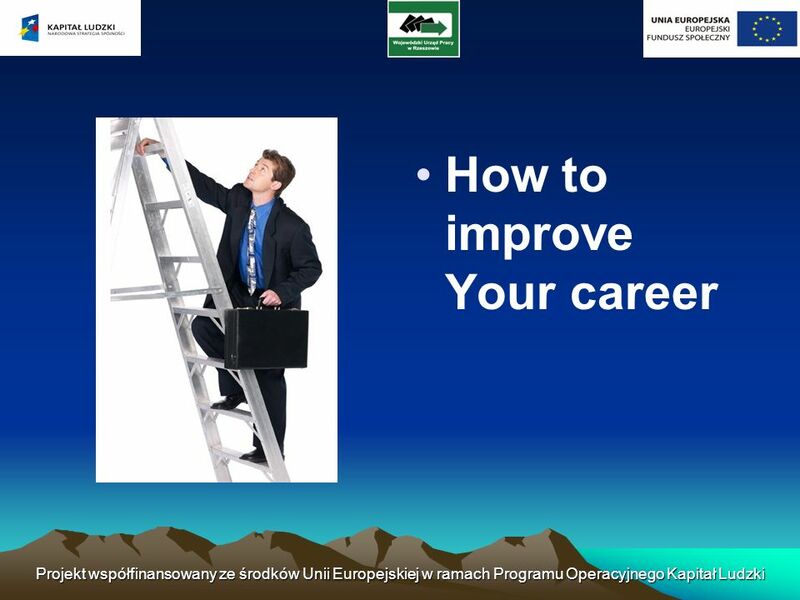 How to improve Your career. 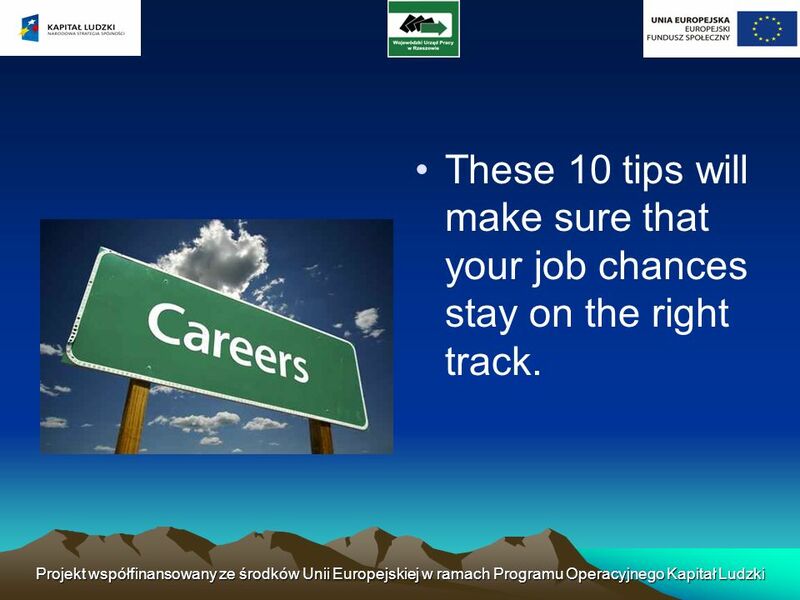 4 These 10 tips will make sure that your job chances stay on the right track. 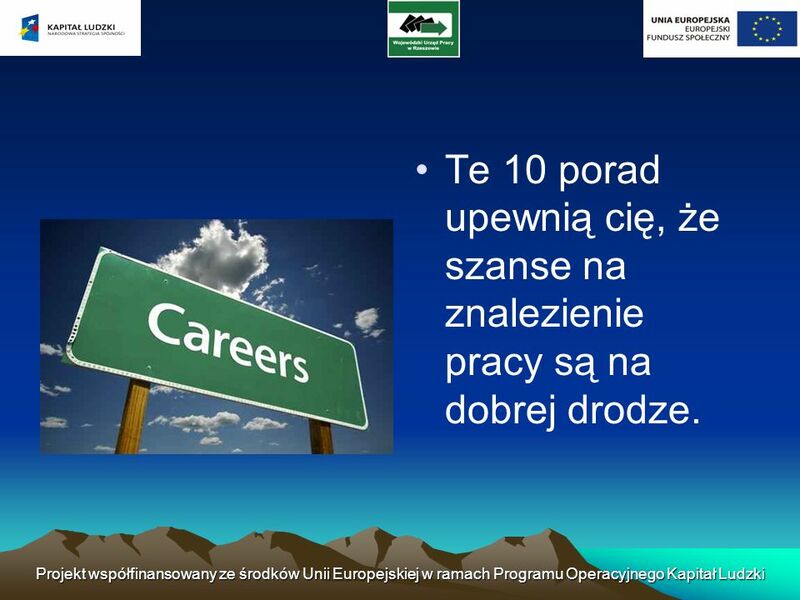 17 Te 10 porad upewnią cię, że szanse na znalezienie pracy są na dobrej drodze. 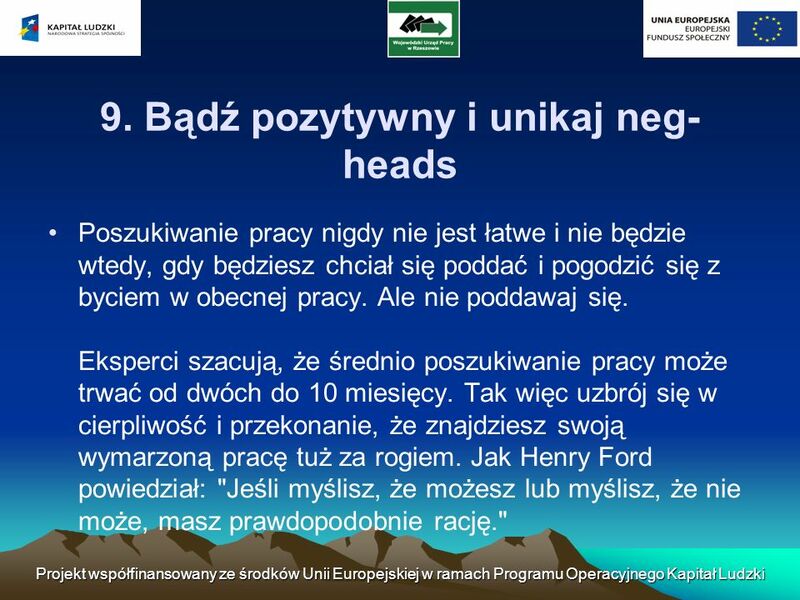 Pobierz ppt "Jak rozwijać swoją karierę. 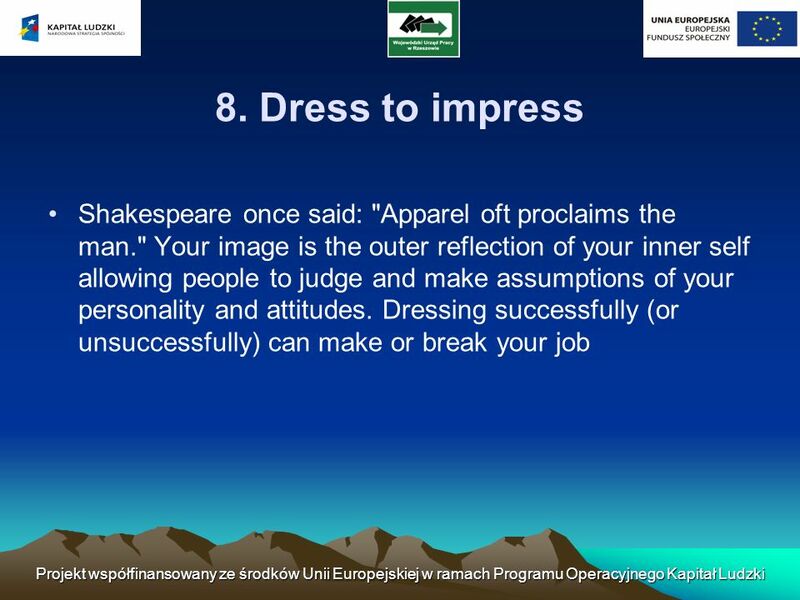 How to improve Your career." Hallo again! Your task is to translate the following sentences paying close attention to : Verb + ing To + infinitive Infinitive.